Proudly Serving Bergen, Passaic, Essex, Hudson, Morris, Sussex, and Union. 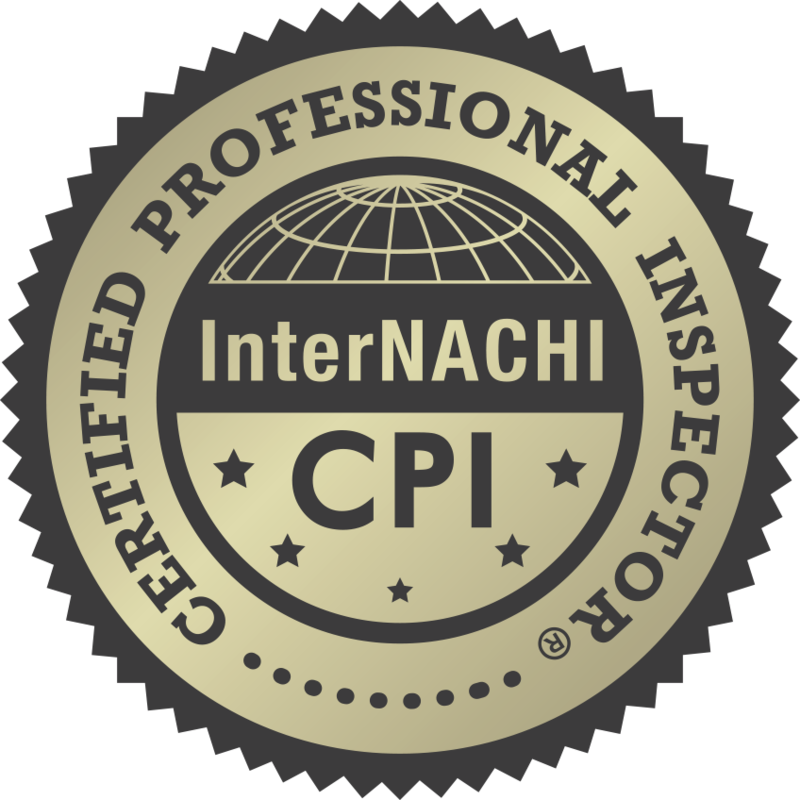 Copyright © 2019 Focal Point Home Inspections, LLC. All rights reserved.